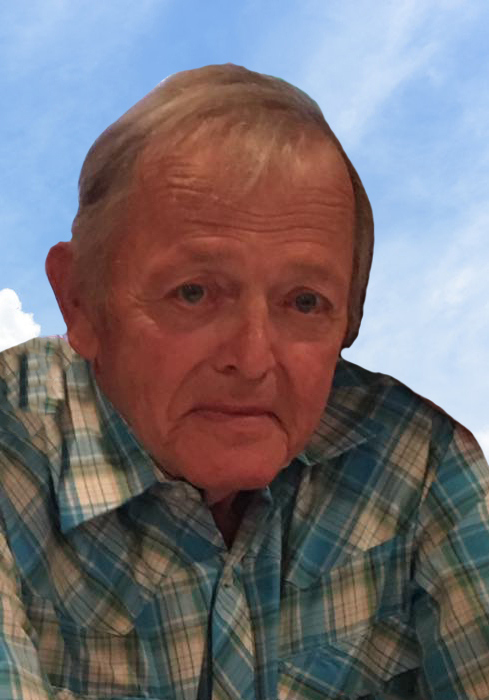 Gary Edward Harp, 73, of Parker, passed away Wednesday, November 14, 2018 in UPMC Northwest in Seneca. Born in Kane on November 25, 1944, Gary was the son of the late Roland and Elizabeth Harp. He graduated in 1962 from East Forest High School in Marienville. He was a veteran of the US Army during the Vietnam War. He was married to Mary Lou Sayers on December 20, 1969 in Knox. She preceded him in death August 2016. Gary will always be remembered for his sense of humor and his mischievous smile. Gary was a self employed long haul truck driver with at least 5 million miles under his seat. He was JR Vice Commander and a lifelong member Parker VFW Post 7073. He retired after deteriorating health due to Agent Orange Exposure in Vietnam. Gary enjoyed going to car shows and showing off both his 1966 Chevy Caprice and his 2016 Ford Mustang. He loved going fishing with his grandsons. The only thing that he was more proud of than being an Army Veteran was being a grandpa. If he didn’t get a “Grandpa” shirt for his birthday or Christmas he was asking where it was. Gary is survived by his children, K. Alan Seamon of Meadville, Dawn Wood of Erie, Stacey Bechtel (David) of Knox, and Gary S. Harp (Roxanne) of Meadville; his grandchildren, Hillery Seamon of Erie, BJ Seamon (Teri) of Meadville, Derrick Bechtel of Monroeville, and Bradley and Steven Harp of Meadville. Gary is also survived by a sister, Beverly (Jerry) Schmader of Lucinda, a brother, Ralph (Rick) Harp of Clarion, sisters-in-law, Dlana Harp of Marienville, Ruth (Ron) Cussins of Marienville, LaVonne (Dan) McCoy of Foxburg, and Linda (Gary) Downing of St Petersburg, and a brother-in-law, Tom Ferris and his friend, Mary Ann Schneider. In addition to his parents and wife, he was preceded in death by his daughter-in-law, Kim Seamon in July 2018, his brother, Marland Harp on October 2018, and sisters-in-law, Ruth Harp and Donna Ferris. Friends will be received at the Hile Funeral Home Inc., 1204 Kerr Avenue, Emlenton from 2 -4 and 6 – 8 p.m. Friday. A funeral service will be held from the funeral home on Saturday at 1:00 p.m. with the Rev. Karen Parsh, pastor of Salem Lutheran Church, officiating. Interment will be beside his wife at Zion Union Cemetery, Emlenton. Memorial contributions may be made to any charity to benefit disabled veterans. Military honors will be accorded at the funeral home by the members of the Parker VFW Post #7073. For additional information or to send a condolence, please visit www.hilefh.com.